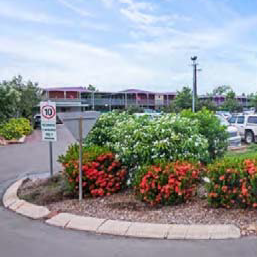 Victoria Village is maintained by Trepang Services, a well established accommodation provider in the Northern Territory, with numerous local partnerships and interests spanning many sectors, providing benchmark accommodation facilities and associated village services to Top End workers since 2011. 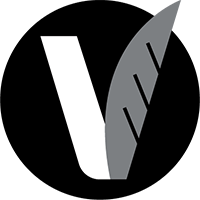 We specialise in the provision of long and short-term accommodation for large groups, fly-in and fly-out (FIFO) workforces and government personnel. 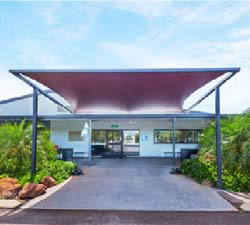 Victoria Village is situated only 4km from Katherine, Northern Territory, and is in close proximity to RAAF Base Tindal. 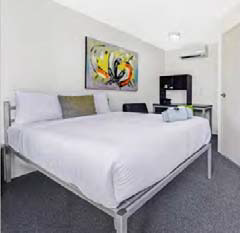 Our rooms are fully serviced weekly with fresh linen and towels, vacuuming, surface clean, dusting and deodorising. Our housekeeping staff are trained to the highest standard. We expect nothing less than 5-star quality standards from our staff and neither should you for the comfort of your workforce. We provide a diverse menu to accommodate the vast demographic of your FIFO workforce that is both healthy and nutritious whilst providing much-needed occasional indulgence after a hard day's work. 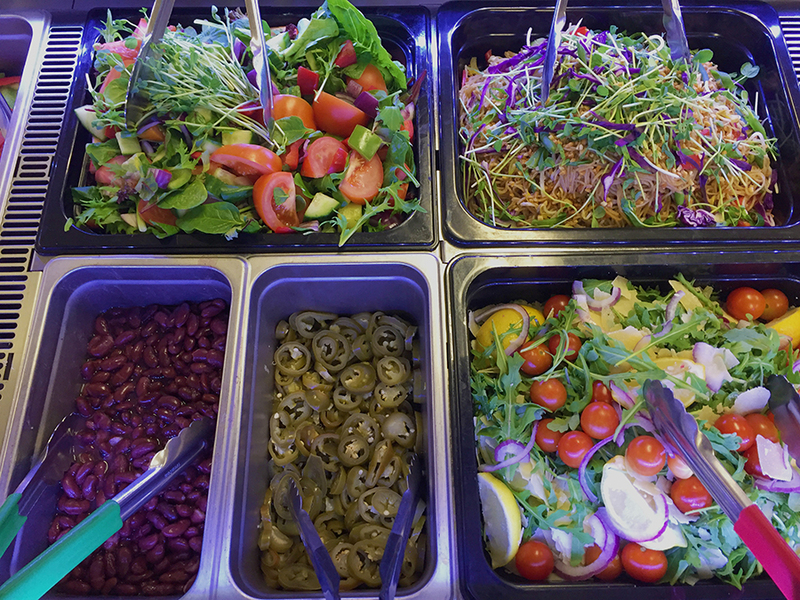 Your workers will enjoy a smorgasbord of the finest local produce in our on-site tavern. We can also provide crib meals for midday sustenance and our healthy and hearty breakfasts will ensure your workers begin the day energised and ready for work. Ask us about room prices and availability.